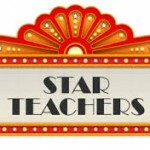 The EPIC Badge – our highest award! 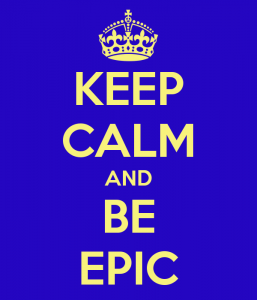 ‘EPIC’ stands for Expectation, Positivity, Inspiration, Creativity. When a child consistently demonstrates all of these attributes they can win our highest award for behaviour; Mrs Parker’s EPIC badge. Look out for the winners so far proudly wearing theirs. 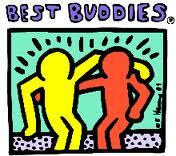 1) I will work at the correct noise level (0 = silent; 1 = whisper; 2 = indoor voice; 3 = outdoor voice). 2) I will be polite and respectful. 3) I will not leave my seat, put my hand up or speak to the teacher unless asked to. 4) I will listen to and follow instructions. 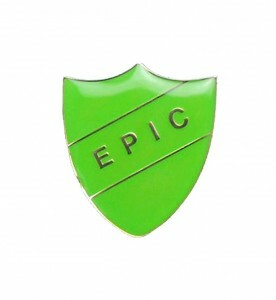 to succeed and win our highest school behaviour award… the EPIC badge. Children begin everyday on the ‘green’ traffic light but can be moved to ‘amber’ after a warnings or ‘red’ if they continue to fall short of our behaviour expectations. 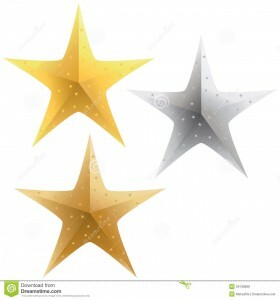 As children record more and more days when they have stayed on green, they earn points towards their behaviour badges. Every week a class wins the award for best attendance. 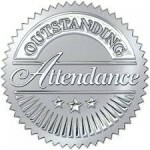 Classes with 100% attendance win an extra-special prize. And don’t forget our termly and annual reward days for children with 100% attendance! 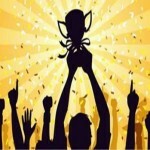 We have a brand new sports trophy which we award weekly to the child or team who has excelled in PE or sport. 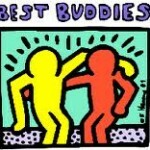 Buddy Award – Chosen each week by our prefects and awarded to the Year 5 buddy and EYFS Buddy who has really excelled in their role. 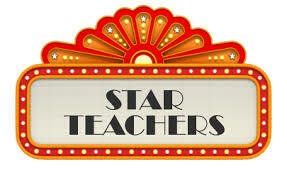 Staff Star- For their excellent support and innovative teaching, each week the children vote a member of staff to receive this award. Encouraging a growth mind-set, everyone’s achievements are celebrated at St Clements. 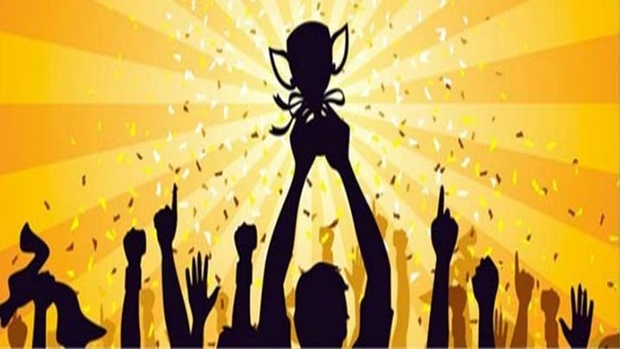 As well as ‘worker of the week’ certificate, a weekly handwriting award and a behaviour award for each class, given out at our Awards Assembly, we also celebrate the following areas of achievement, nominated by both staff and children.